My name Is James. I was born in Conn. and moved with my family to Florida at age 7 where I fell in love with the ocean and surf. I attended Ringling College of Art and design in Sarasota and graduated with a BFA in Illustration. Another gorgeous place. 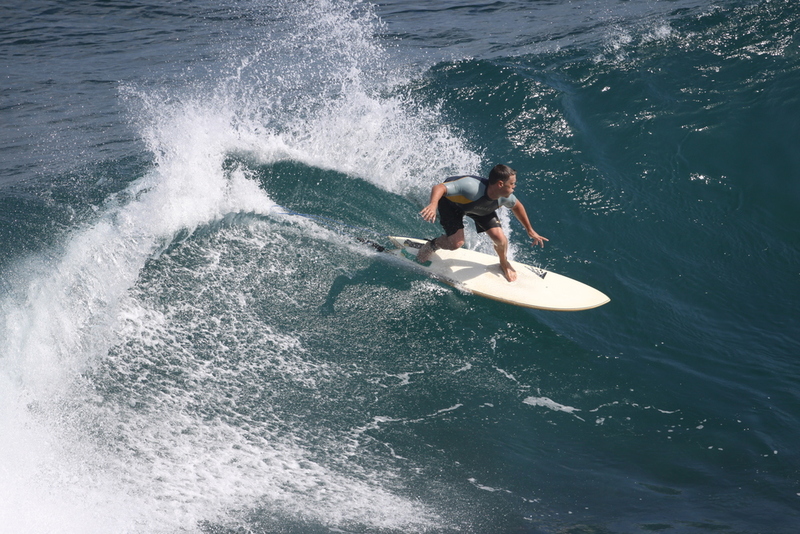 I grew up surfing my teen and adult life and still enjoy a weekend or vacation to exotic places to ride. But mostly I am absorbed by work and art. The act of picture making for entertainment. It consumes my time. But when I can get away. I love to bike and travel. Paint new places. See the world with my own eyes instead of through my wondrously bright screens. Here at my cubical on the net are some samples, fruits of fun. Keep making art my friends. Time is flying. Make something.